Black and purple. Shimmering black and purple. Actually, it is a slightly glittering black, flecked with gold sparkle, and a softly shimmering deep purple. This set is perfect for releasing your inner goth. 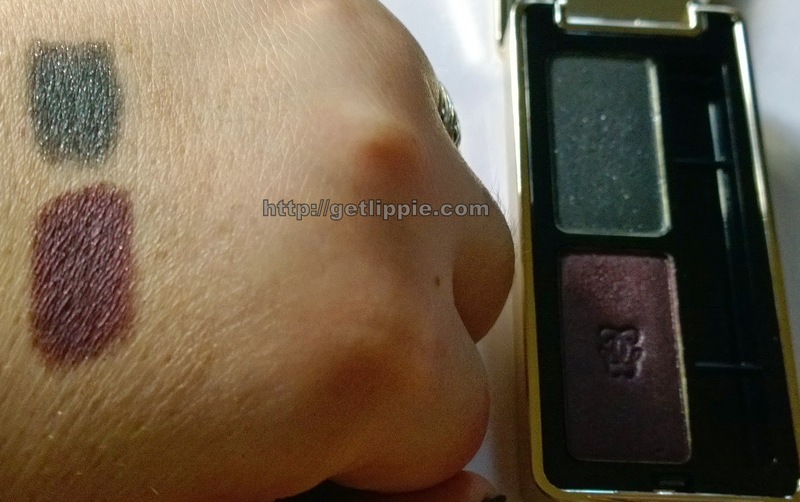 I was delighted, and surprised at the level of pigmentation in the palette – for some reason, I’d been expecting the shadows to be hard and patchy in application, I have no idea where I got this idea from, but I was more than happy to be proved wrong! The Fine Print: Products featured this week have been a mixture of PR samples and private purchases. My bank manager is spending Christmas in the Bahamas. That’s not really a surprise. That packaging! The colours are beautiful. 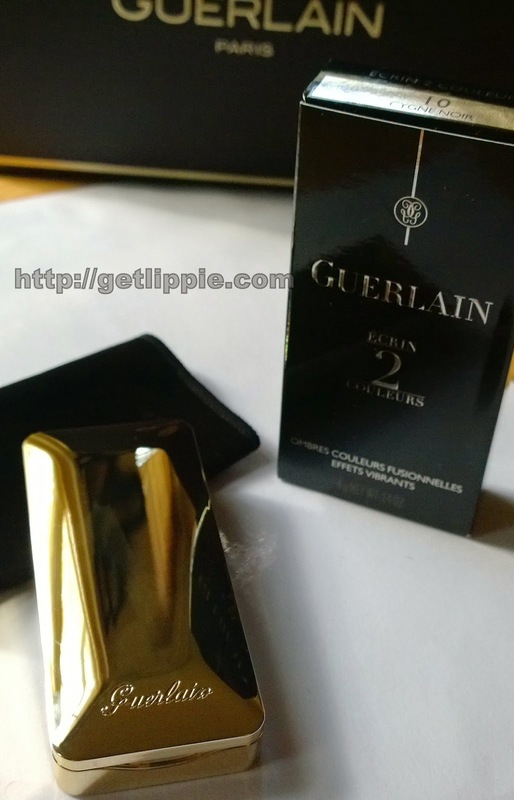 I don't know why but I've never tried a Guerlain eyeshadow despite loving many of their products. 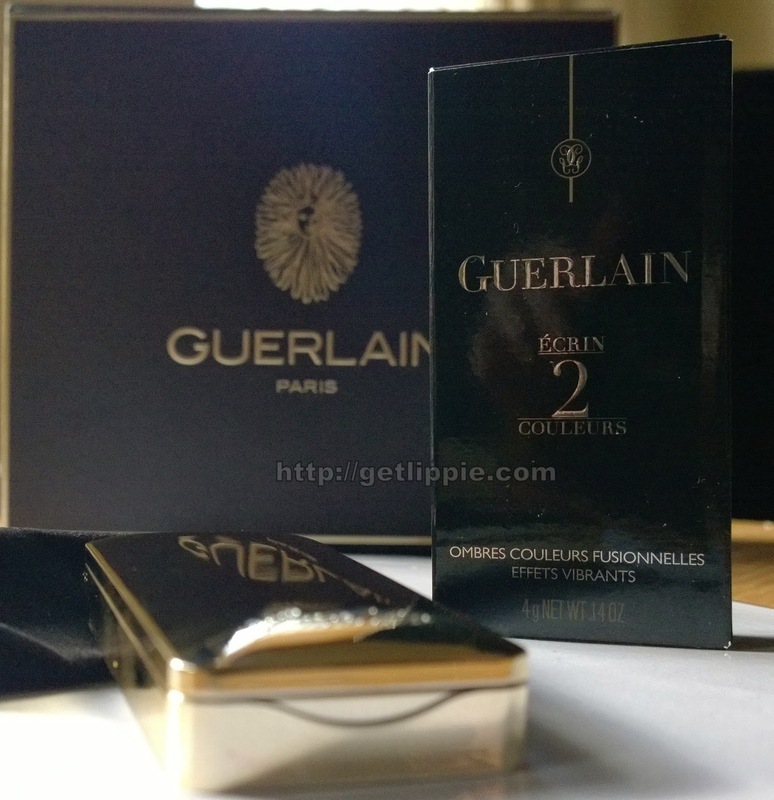 I have Guerlain Two Candy. I love it.